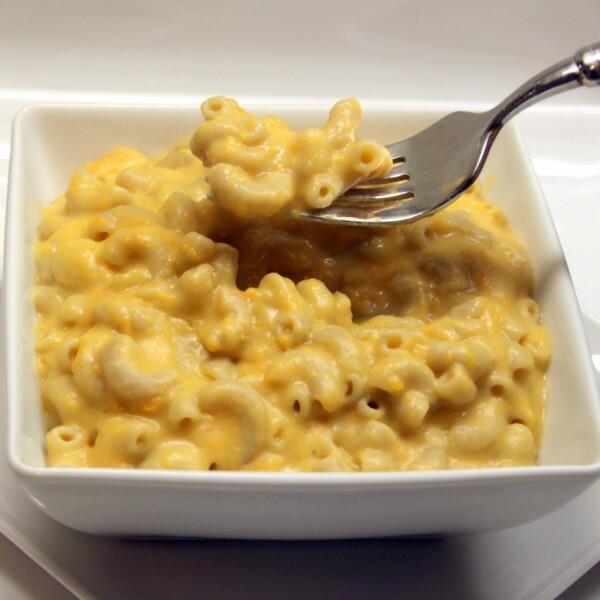 I was flying by the seat of my pants one night, when I had a craving for Mac ‘n Cheese. 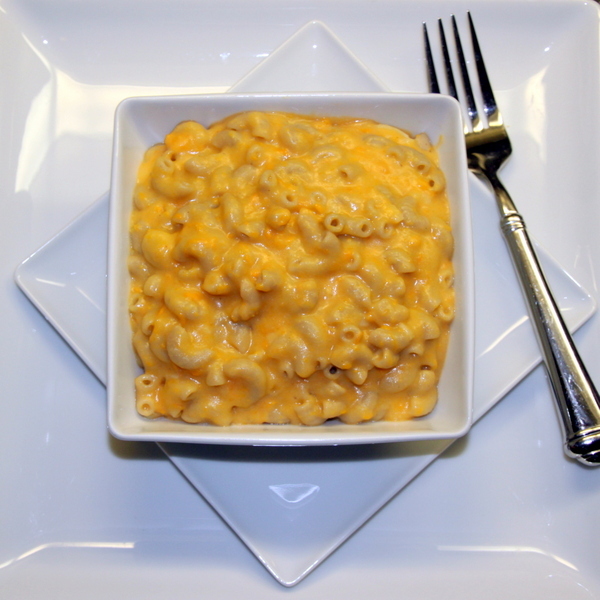 I LOVE my vegan/gluten free mac ‘n cheese recipe but I didn’t have any cauliflower on hand! I DID have some left over sweet potato from the night before. Guess what… it works, and it’s delicious! It’s toddler & hubby approved, too! I hope you enjoy this decadent (yet healthier) comfort food as much as my family does! One of my favorite tips in the kitchen is to be creative, and use what you have on hand. I especially love finding new uses for leftovers! “Cook once, eat twice (or three times! )” is my motto. That doesn’t mean you have to eat two identical meals in a row. My leftover mashed sweet potatoes were reborn as a creamy, delicious vegan mac ‘n cheese. Sweet potatoes are a really great food to add in to your diet. Like all colorful veggies, they are high in nutrients like beta carotene and vitamins like C, D and B6. They also have fiber and minerals like iron, magnesium and potassium. And despite their “sweet” taste, they are have a very low glycemic index and will actually work to stabilize your blood sugar. All-in-all, a great addition to any meal, but an even better replacement for the powdered “cheeze” mix in boxed mac ‘n cheese! If you don’t have leftover mashed sweet potato, cut sweet potato into 1″ cubes and boil for 20-25 minutes (until fork tender), drain, and mash. In a medium saucepan, mix olive oil and flour until smooth. Add mashed sweet potato and the other ingredients (except pasta) and bring to a boil. Reduce heat and simmer until thickened, stirring occasionally.